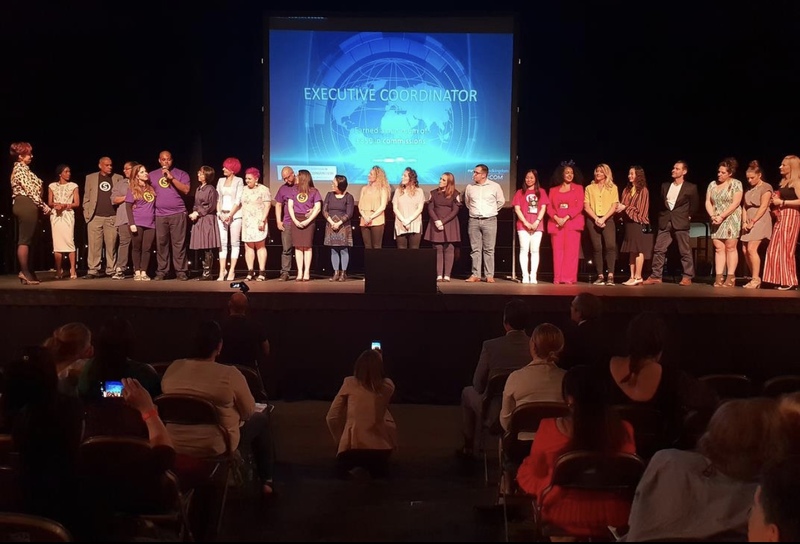 This past weekend was a remarkable time for our company as Market United Kingdom hosted their inaugural regional convention! 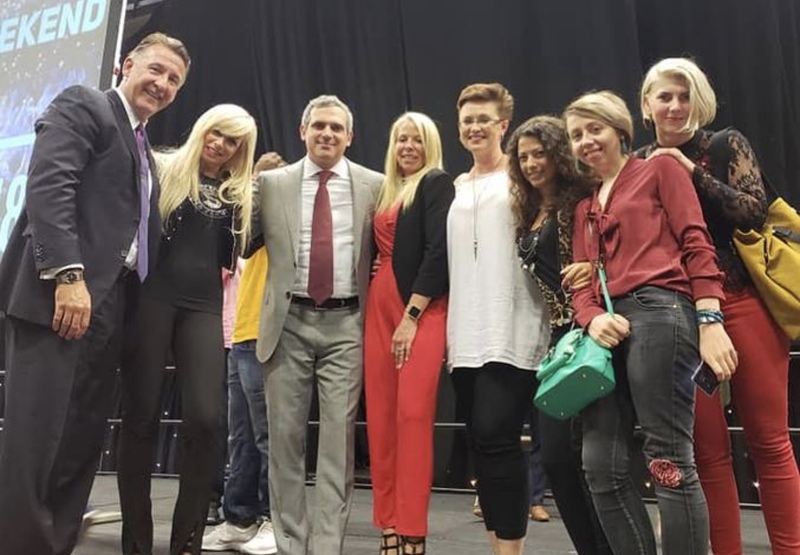 #MUKRC2018 was a massive success and a tremendous learning opportunity for the UnFranchise Owners in attendance. 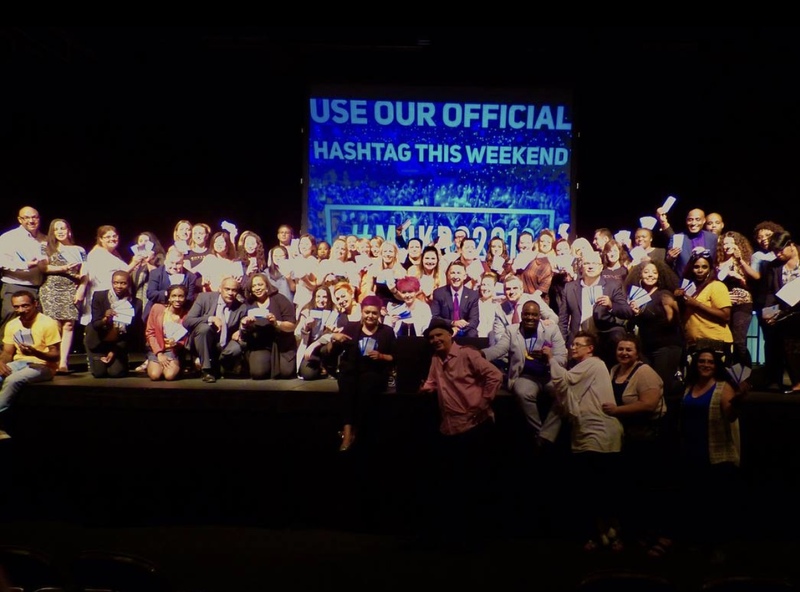 A special thanks to all the UnFranchise leaders and speakers to took the time this weekend to share your experience, expertise, and insights with those in attendance. Also, congratulations to Len Allen who’s been leading the way and setting the example as the first UFO to reach Senior Master Coordinator in the United Kingdom. 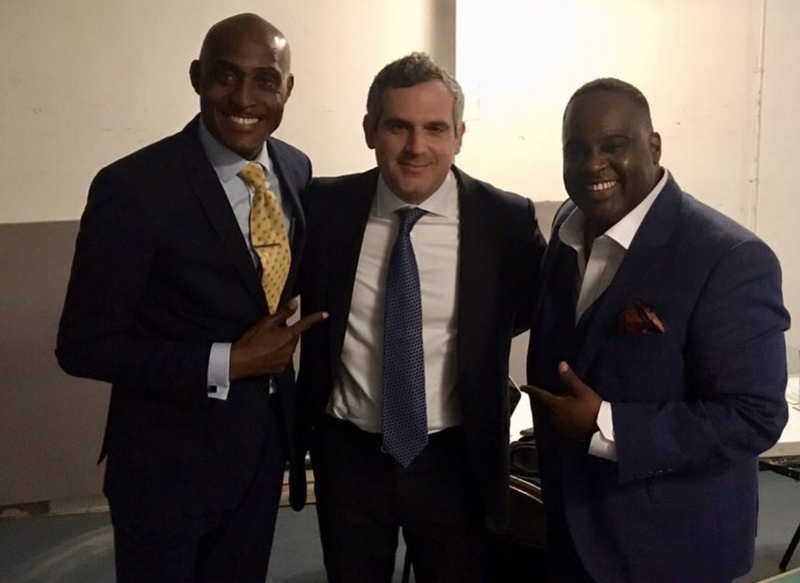 I appreciate your passion and leadership, along with people like Phil Guido, Michael Baptist, Andrew Weissman, Jim Winkler, Don Martin, and all the other UnFranchise Owners who are helping to make our business flourish in the UK. Loren and I absolutely love the United Kingdom and we’re so excited to see all the growth and energy here. 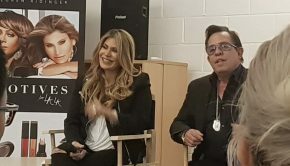 I’ve included below some great pictures from this weekend’s inaugural Market United Kingdom Regional Convention the along with some marvelous feedback from some of the UFOs who took part in this fabulous event. 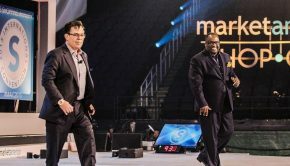 They key is for everyone to apply what they learned at this event to really maximize your growth during the two months between now and our 2018 International Convention. Regionals can serve as a tremendous stepping stone to success but the key is to apply what you learned and be consistent. 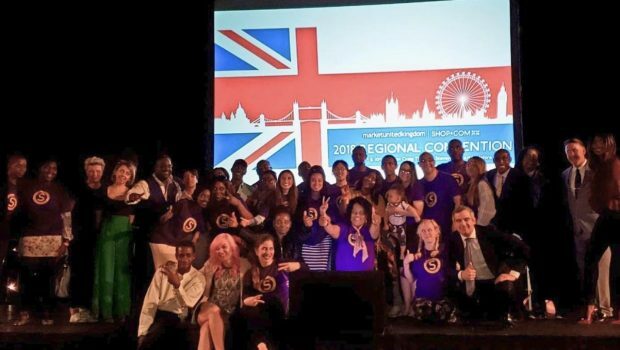 Congratulations to Market United Kingdom for their first regional! The future is very bright! 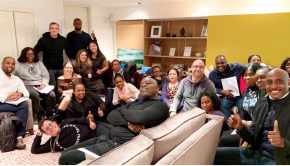 Don Martin –It’s been the most incredible trip ever this past week in the UK with some of my favorite people in the world capped off with a radically successful first annual Market UK convention. 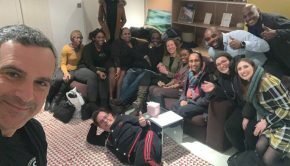 I couldn’t be more impressed and proud of the visionaries who are rising to the top in the UK with us! 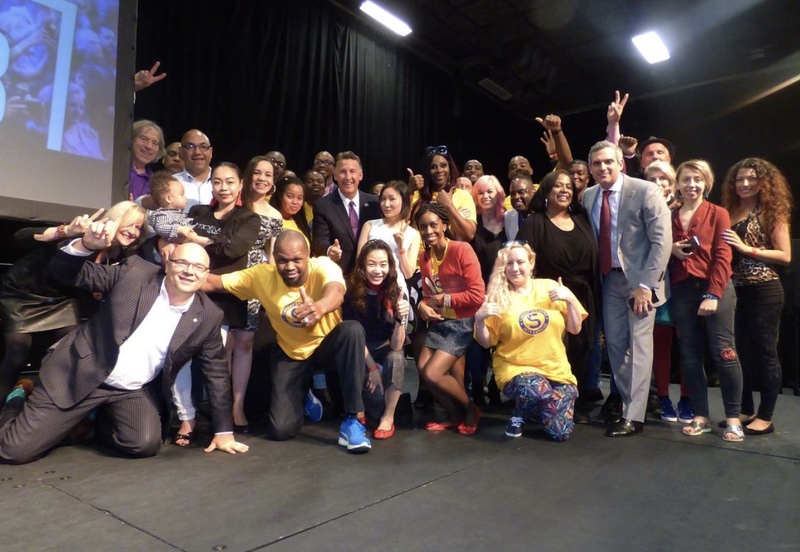 The #shoppingannuity movement continues to sweep around the world and change so many lives in the process. 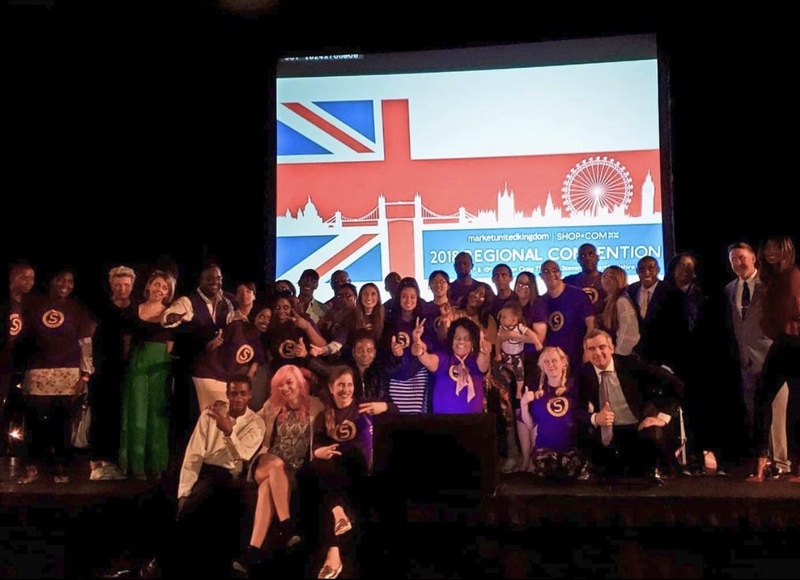 To my UK partners, Your dedication and commitment inspires me everyday and will change so many lives in the process of changing your own. 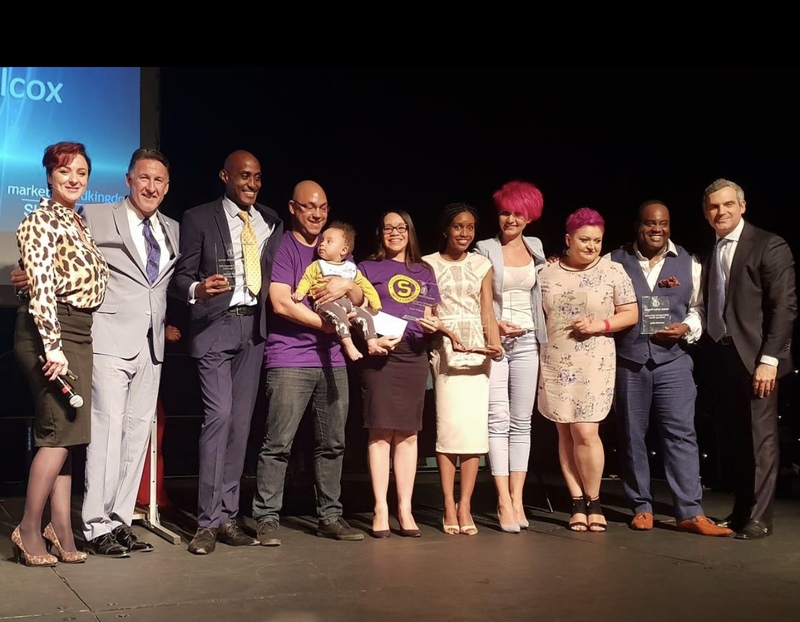 Amanda Tillitt –As I reflect on the weekend, I’m still buzzing  listening to so many inspiring men & women, recognising hard work & efforts made, I WILL be up there next year. I feel so lucky to be surrounded by THE BEST. I’m so proud of how far I’ve come & I look forward to the future.